Looking for your Scorpio Love Horoscope 2018? Your 2013 Scorpio love horoscope prediction is the second installment of your free yearly astrology forecast. The Scorpio relationship astrology reading covers Scorpio love life in the year 2013 - 2014. Enjoy your free Scorpio love horoscope for 2013 - 2014. Predictions for Scorpio include friendship, family, romance and work relationship astrology forecasts. Money and career horoscopes for the year ahead 2013 are also great reading! You can also find your whole year ahead Scorpio astrology outlook for 2013 free, check forecasts and astrology predictions for other zodiac signs in the 2013 horoscopes, or look back at your 2012 Scorpio Love Horoscope. Your Sign$ 2013 love, relationship compatibility and romance forecast appears below. The love gods are making this an important year on both the romantic and relationship fronts, but whereas the forces on the relationship front are more subtle, romantic forces will be impossible to miss. For the first time in your lifetime you will move into the New Year with Neptune, planet of dreams and fantasies in your romantic sector and while he’s been here since February 2012, you're able to use last year as a practice run, moving into the New Year with the planet that dares you to dream and to believe that anything is possible. With some heavy duty support from some of the major players in the cosmos, Neptune is urging you to move into the New Year with a lot of confidence. 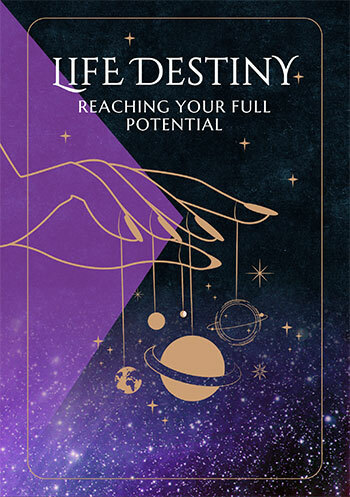 You won’t have to wait long to see signs that your confidence isn’t ill founded, when from Mars’ return to your romantic sector from the 2nd February to Mercury’s departure on the 14th April, you'll experience the most romantically charged months of the year and the chance to start turning dreams into reality. However, with Neptune here until 2026 there is no urgent need to get it right, for this support is now in place for years to come. 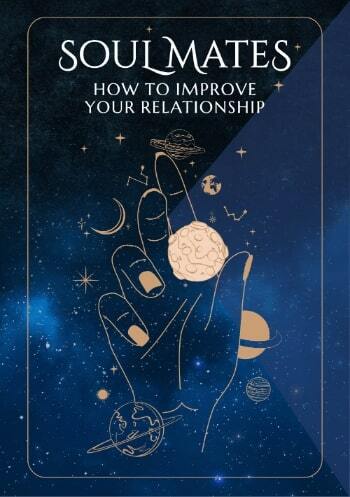 It’s just 6 days after this romantic chapter runs its course that things will start to move on the relationship front, beginning with the Sun and Mars’ return on the 20th April and running its course on the 31st May. This isn’t a long time but a lot will be packed into this period, including a solar eclipse on the 10th May that brings the promise of new beginnings and will bring the element of fate into play. You will find that the door to the past will remain open on the relationship front all year, but it is guarded zealously by the love gods, who will decide which doors to open and when. While things will never quite go off the boil on the romantic and relationship fronts, with the main thrust over by the 31st May, it’s the early months of the year that are the most important. Venus, planet of love will move through your sign from the 11th September to the 8th October, bringing a second wave of planetary support and a chance for the love gods to once again become actively engaged.